Due to our vast industry experience, we are confident our technicians can assist you with any of your chiller needs in Fort Lauderdale. We also provide immediate response to emergency situations ensuring your system is repaired as soon as possible. The HVAC experts at Airreo Air Conditioning will advise you throughout the design and installation process so that you get the highest value for your money. 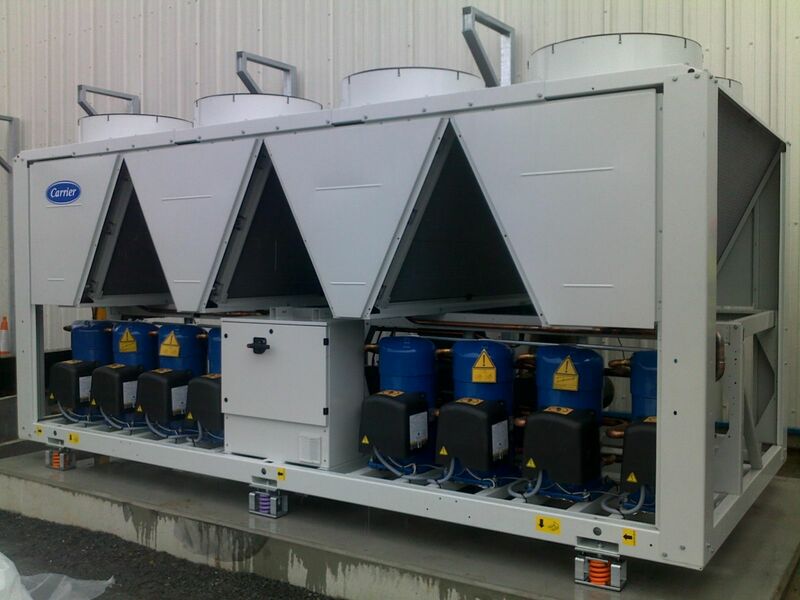 We pride ourselves on our competitive rates, so call a Chiller Maintenance expert in Fort Lauderdale today for an evaluation of your HVAC system.